Bernie (Bernadette) Duggan of Sidmonton Avenue, Bray, Co. Wicklow and formerly of The Faythe, Wexford. 26th March 2018 suddenly at her home. Beloved daughter of the late Molly and Malachy Duggan. Sadly missed by her extended family, close friends and neighbours. Reposing at Thomas Murphy and Sons, Boghall Road, Bray, Co. Wicklow on Tuesday evening from 6:30pm to 7:30pm. 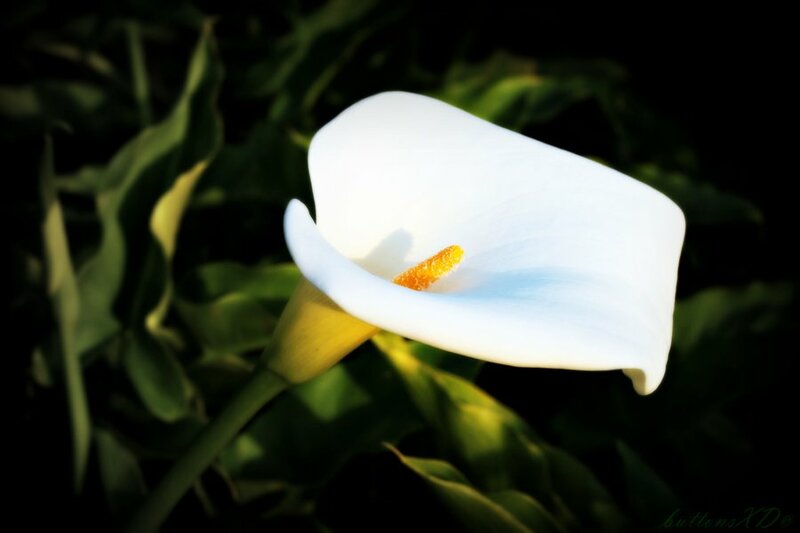 Funeral Mass on Wednesday morning at 10am in the Church of the Assumption, Bride Street, Wexford, followed by interment in St Ibar’s Cemetery, Crosstown.